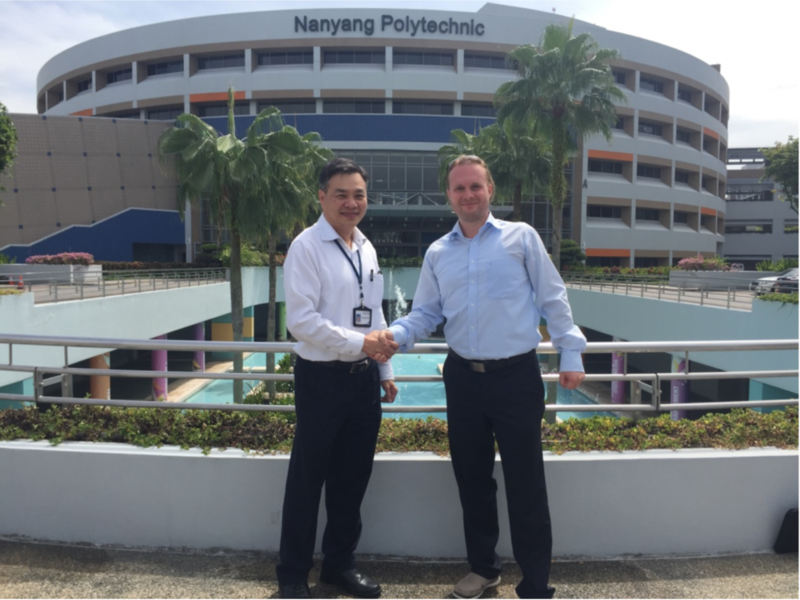 Singapore (11 November 2016) – Nanyang Polytechnic (NYP) and Unified Inbox Pte. 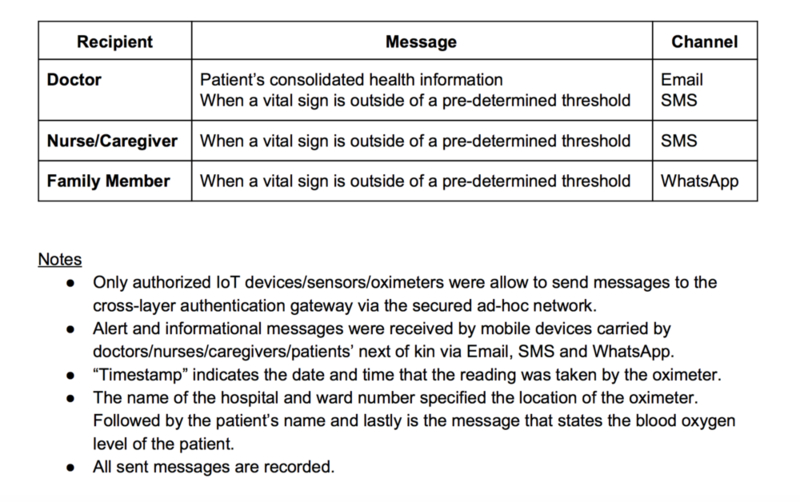 Ltd. (Unified Inbox) today announced their collaboration, including the successful integration and testing of NYP’s “CUBE” Internet of Things (IoT)-secured messaging gateway for healthcare. Secured, resilient, and intelligent connectivity, including multi-platform communications and real-time interaction, are a prerequisite — particularly for mission-critical services — for Singapore’s smart nation initiative. The invention outlines a novel method and system that enhance the security of services supported in a wireless ad-hoc network (MANET). The security parameters and service pre- selected by the users, together with information of previous/recent neighbor MANET nodes will be integrated to speed up the nodes discovery and routing process. 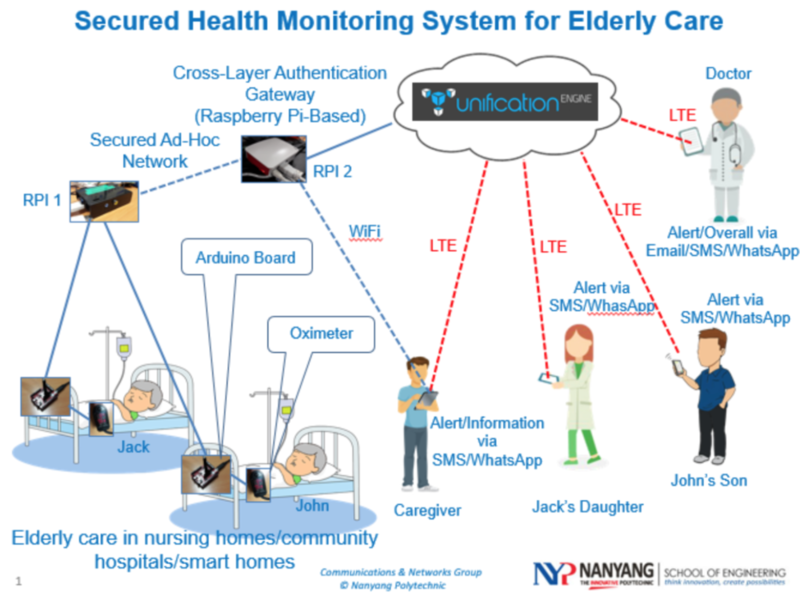 The invention enables user to define and create security key based on security parameters from multiple layers (application, network and system layers) for wireless systems and devices.